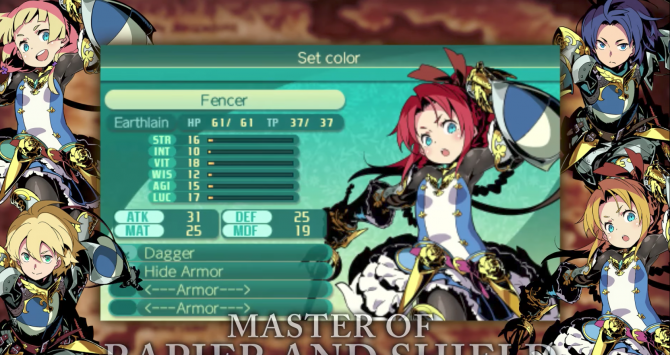 Atlus launched a new trailer for the dungeon crawler RPG Etrian Odyssey V: Beyond the Myth, coming to Nintendo 3DS on October 17 in North America, European date still “to be announced”. 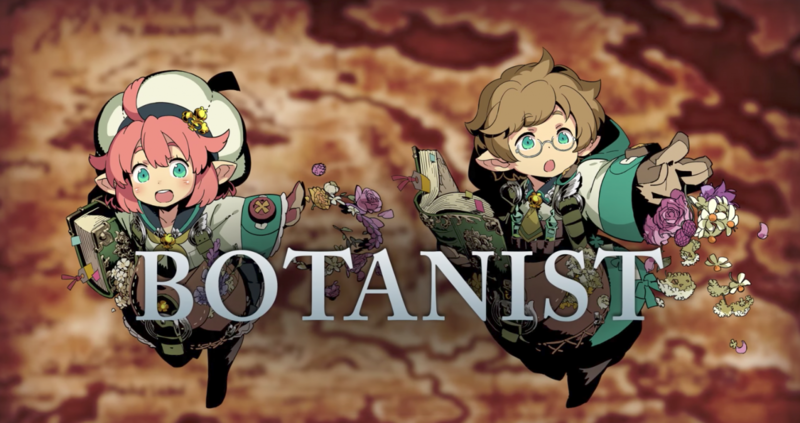 The trailer introduces the Botanist class: A class who wields sharp katanas and has access to powerful magic at their disposal. This character will be a great asset to the party when things get tough as they progress further up the Yggdrasil Tree since the Botanist will be able to heal party members along the way as well as carry their weight in battle. The Botanist uses medical arts from a vast knowledge of herbs and plant life to help all who have fallen ill in battle. After some time, they’ll be able to expand their skills with The Merciful Healer specialization. 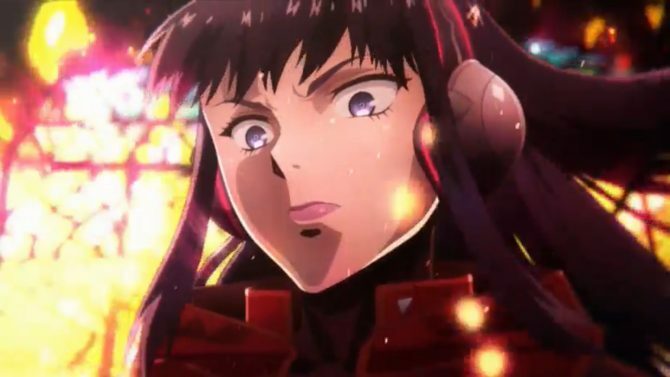 However, they can also go the offensive route and choose the role of The Graceful Poisoner, where they’ll be able to unleash ailments, such as paralyze, blind, petrify, and more, on enemy creatures. It’ll be left up to the player to decide which role their Botanist plays in the party during their adventure. In Etrian Odyssey V: Beyond the Myth players will be able to explore the Yggdrasil tree with their created party of explorers as the ascend the levels and map out their adventure in true Etrian series fashion. It’s said that at the top the tree there is a power to fulfill someone’s greatest wish, but it’s not that easy. There are many bosses, enemies, and other adventures that the player will encounter on their way up. In case you missed it, you can check out the Therian Masurao Class, Warlock Class, Dragoon Class, and Fencer Class.